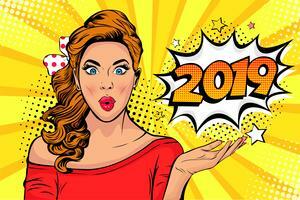 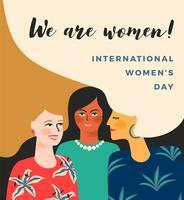 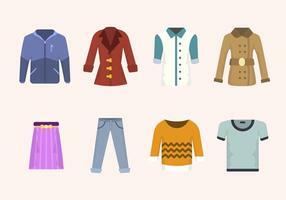 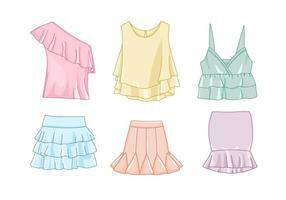 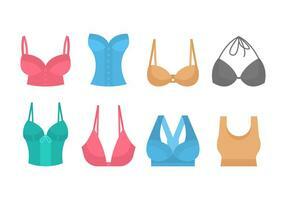 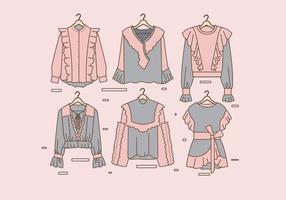 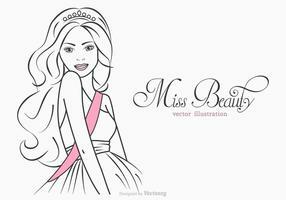 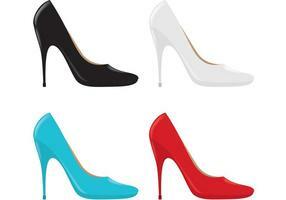 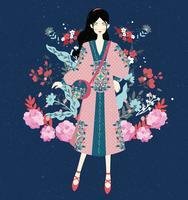 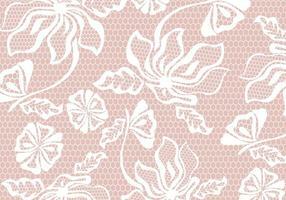 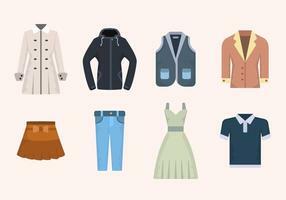 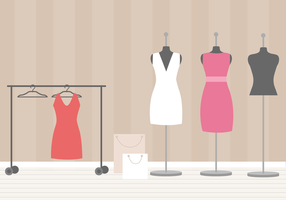 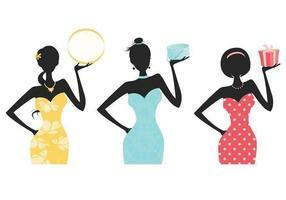 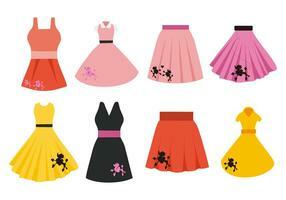 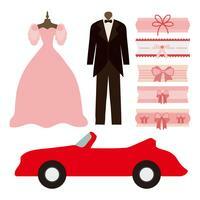 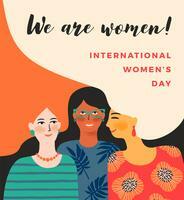 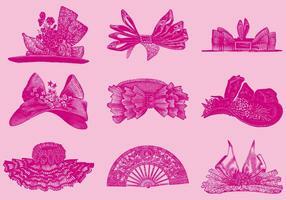 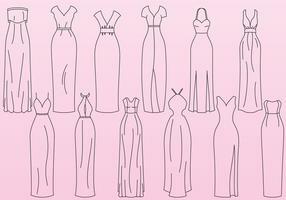 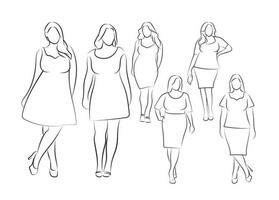 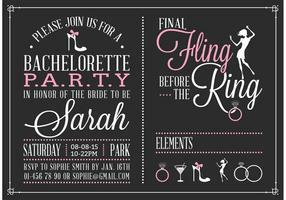 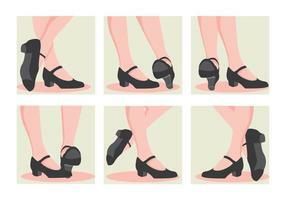 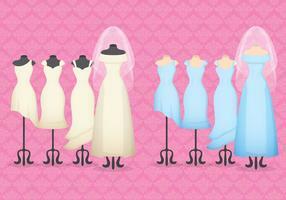 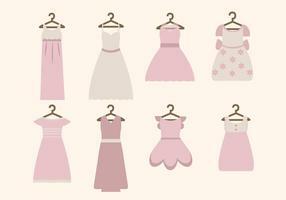 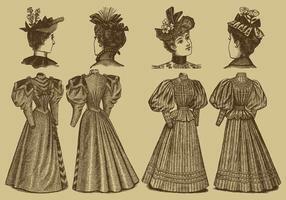 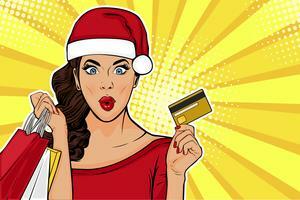 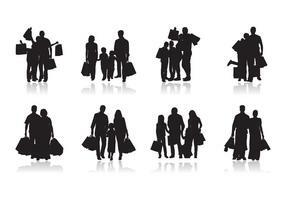 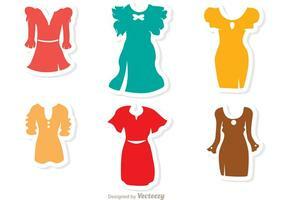 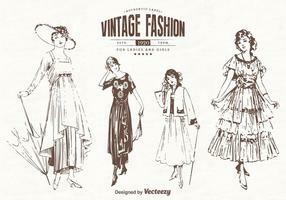 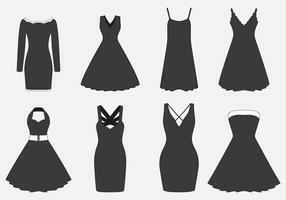 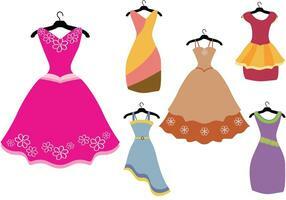 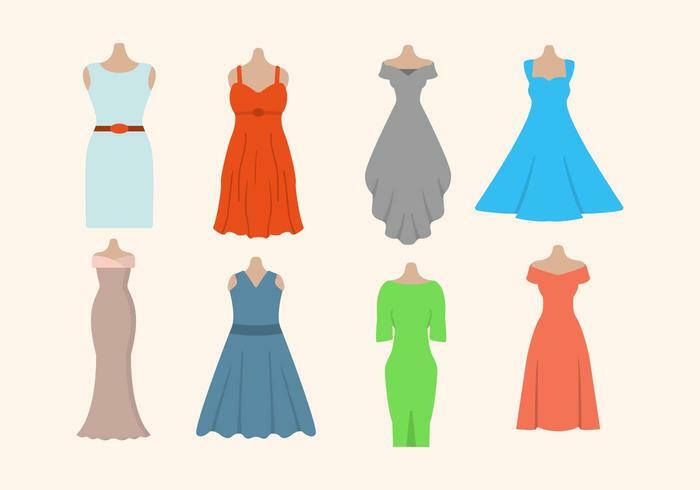 Included in this pack are 8 high quality woman's dress Vectors with lots of variant and poses. 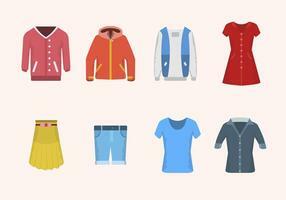 These Icons are best fit for UI element and modern minimalist theme. 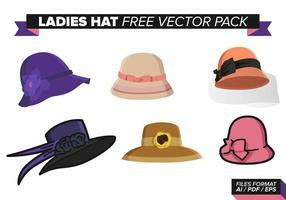 GET IT FOR FREE.